Mary Connell passed away suddenly this morning. For seventy-seven years, Mary has been a constant presence on the hill that she loved. She moved into the Lighthouse Cottages in 1937 with her parents Mick and Mary Connell and younger sister Patricia. She worked as a funeral director for many years, and walked her dogs on Bidston Hill twice a day. 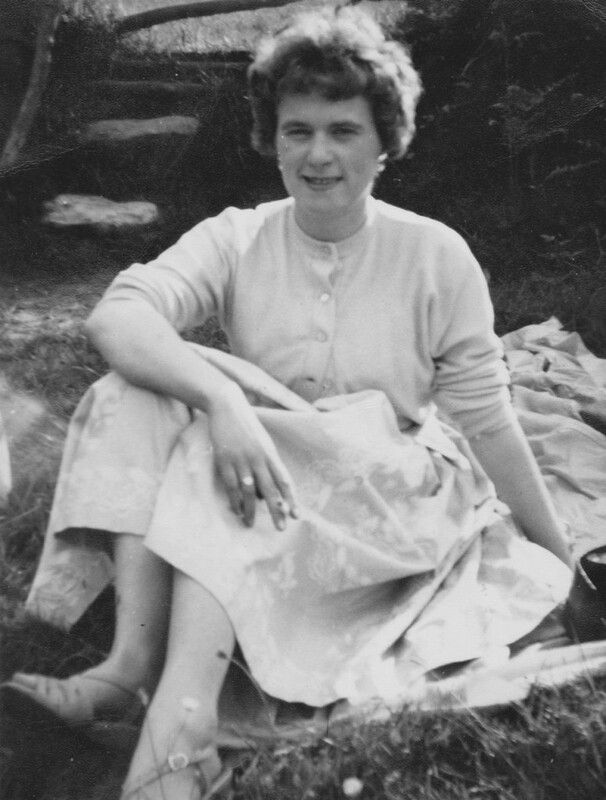 She fought Wirral Borough Council and the Natural Environment Research Council for the right to stay in the Lighthouse Cottages, and against all the odds, she won. She was in her seventies when ill health forced her to retire. Mary was a strong and feisty woman with a sharp wit and a heart of gold. Bidston Hill will not be the same without her. Mary is survived by her sister Patricia, her nieces Collette, Paula, Claire and Jane, and her Yorkshire terrier Lacey. This entry was posted in News on 18th May 2014 by admin.